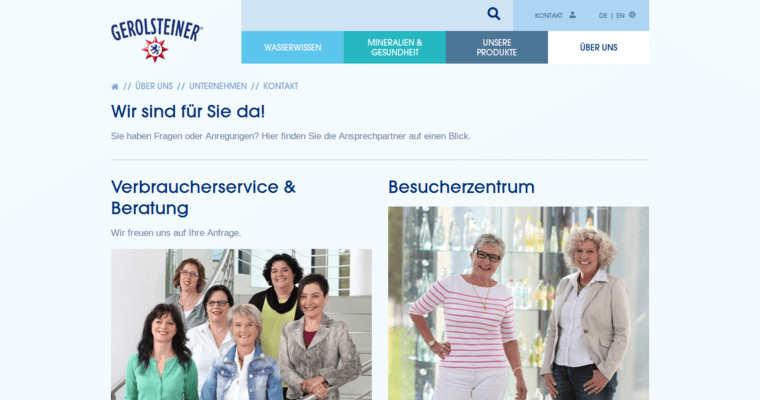 Gerolsteiner is a water brand that is renowed as a very exotic water brand for consumers to drink. 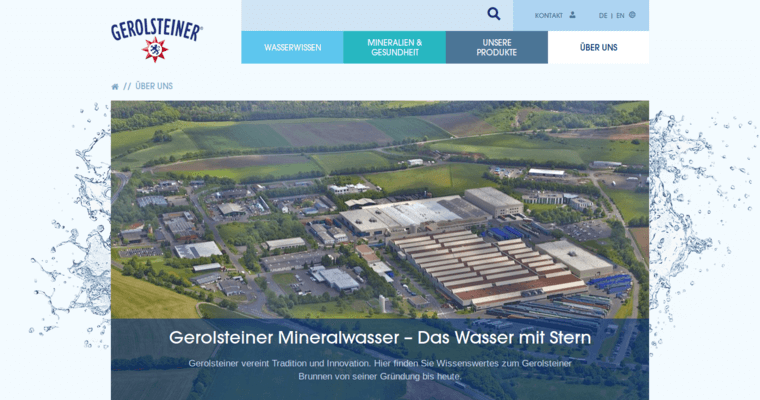 Gerolsteiner is considered to be a high ranking mineral water brand in the world, as it is based out of Germany and has been in existence since 1888. 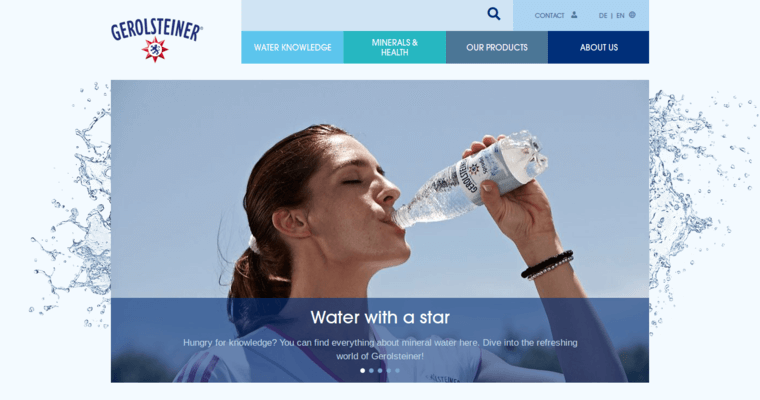 The water brand company has been able to trace its route all the way to the Volcanic Eiffel, which has allowed them to be the success they are today. Speaking of which, the Volcanic Eiffel is the source of the water, located in Western Germany. The water starts off as precipitation and when it hits the ground, seeps through the Earth's surface on its way to an underground aquifer. During this lengthy process the water absorbs some of carbonic acid around because of the previous volcanic activity. The water passes through layers of limestone and dolomite and the acid dissolves calcium and magnesium particles.